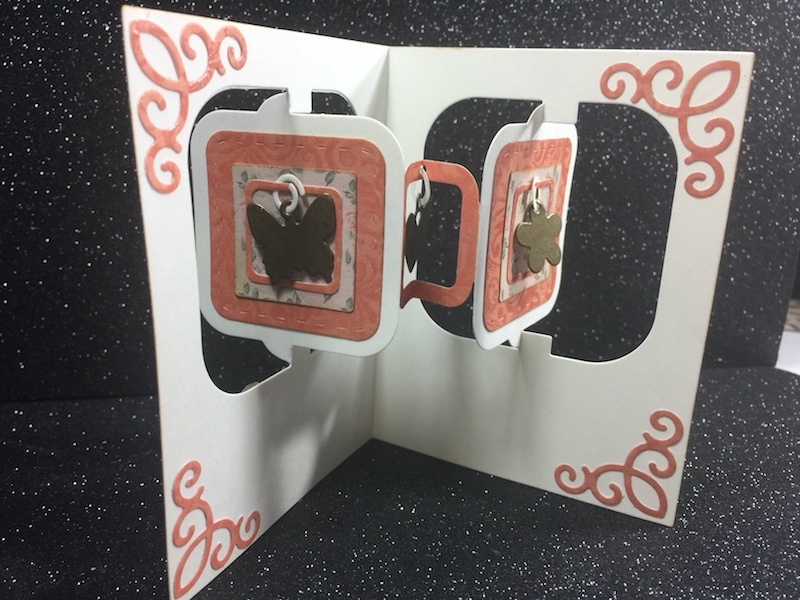 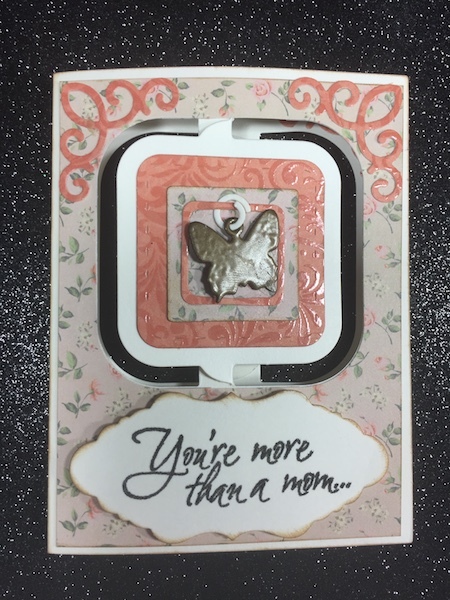 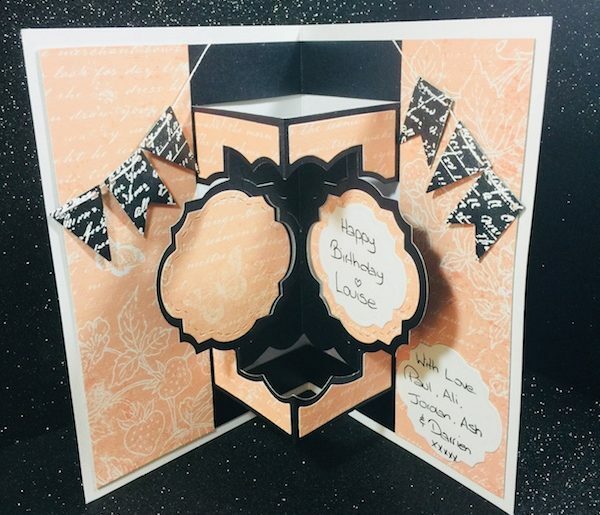 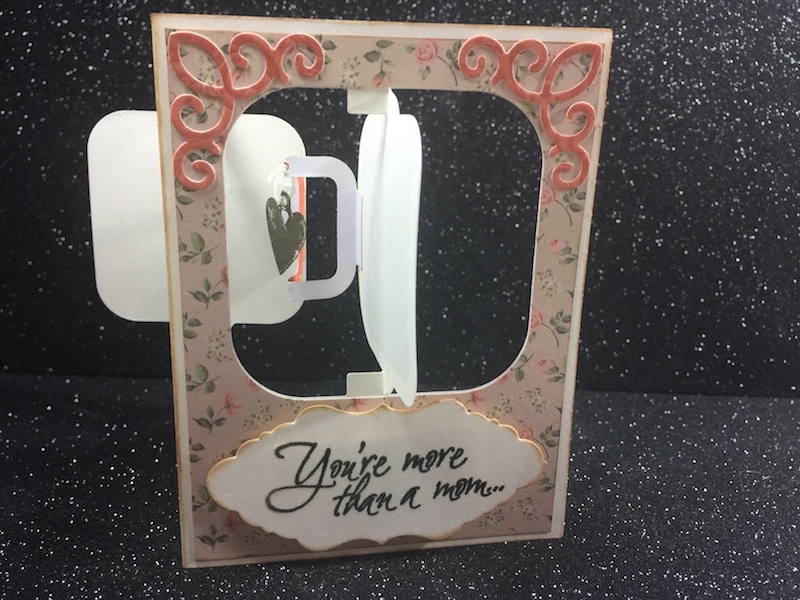 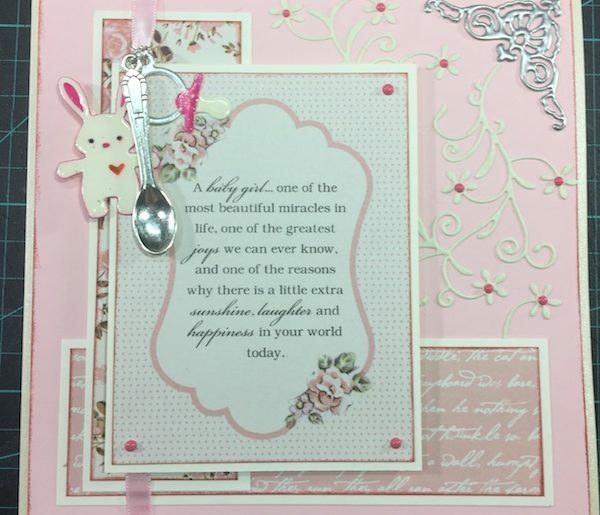 I’m making a Mothers Day card using the Karen Burniston’s 1007 – Charm Accordion card. 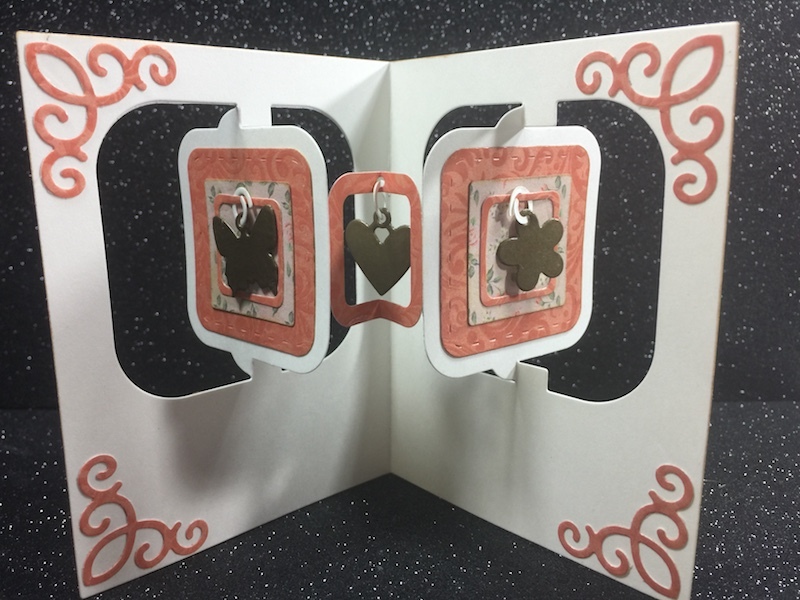 These are really easy to make and I’m sure the person that receives this card will be amazed at it. 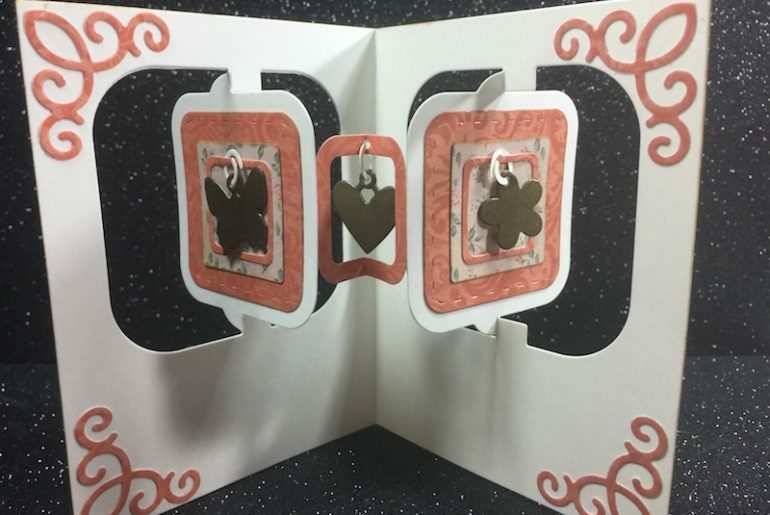 G’day everyone my name is Ali or a name you may know me by, Handcrafted By Ali.